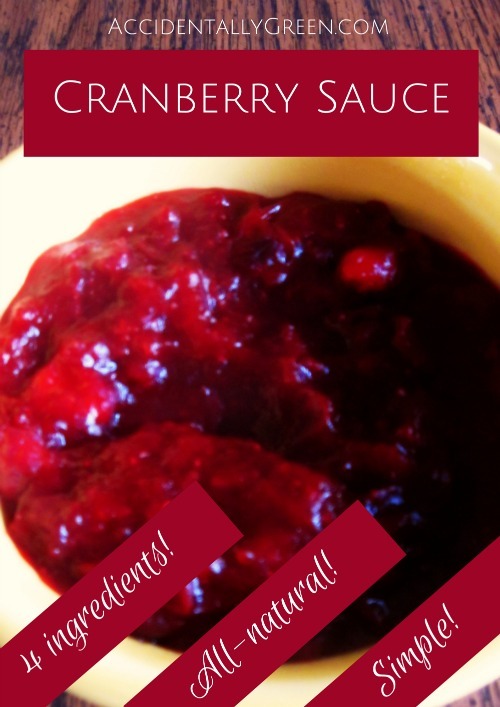 I started making this homemade cranberry sauce the year I was pregnant with my daughter. It is so simple and so delicious – plus it goes perfectly with pumpkin pancakes. 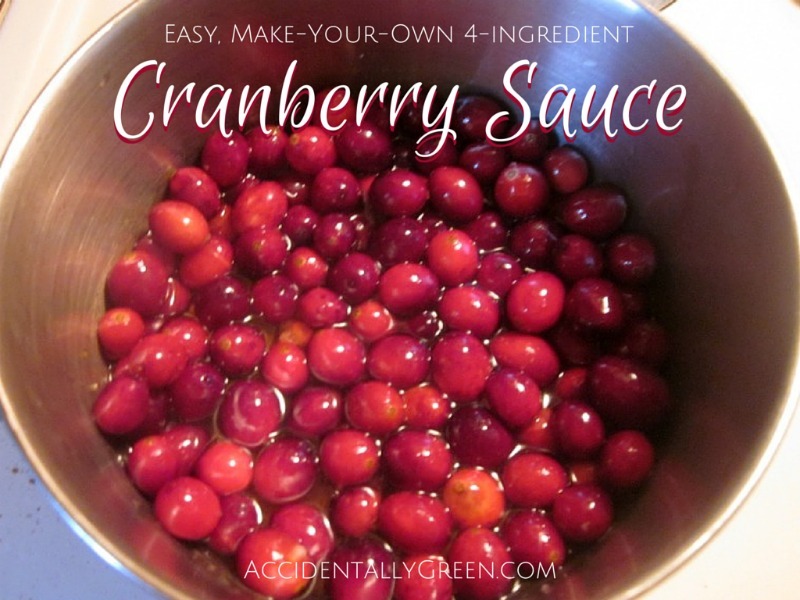 This is easy enough to make with children; little ones like when the cranberries start to pop. *If you don’t have real maple syrup, substitute ½ cup sugar. Do NOT use the fake, corn syrupy maple syrup. Squeeze the juice of 3 oranges. Rinse the cranberries in fresh water. In a pot, boil the freshly squeezed orange juice with real maple syrup and brown sugar. Add cranberries to the pot and boil. Stir, periodically. 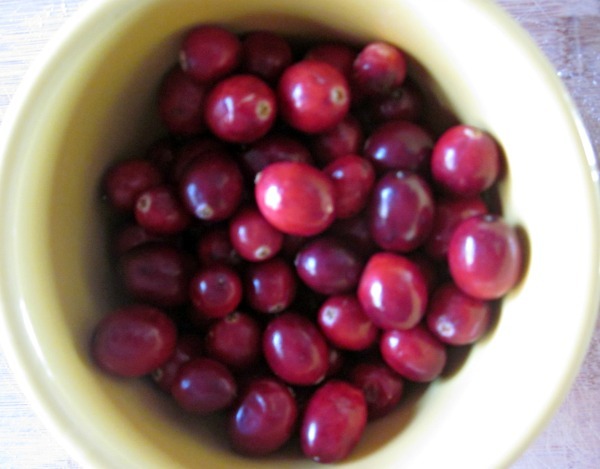 Cranberries will start to pop. Continue to stir and mash the popped cranberries. When the sauce starts to bubble, remove from heat. Stir and let sit, until thickened. Wow! This sounds just fantastic! I will be making this and think I will use all maple syrup :) If I do a post on this around thanksgiving I will link it back to your post. Blessings!